Rice University and Station Houston selected Future Sight AR to present at the 2018 Texas Digital Summit. The event, held December 5th and 6th, bought together 38 startups to mingle with investors, fellow founders and innovation-forward corporations in Houston. 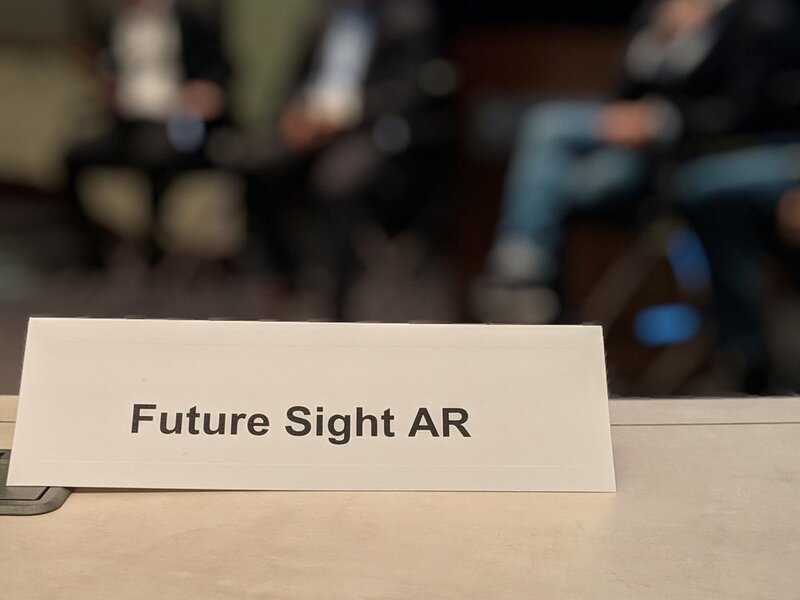 Future Sight AR received an overwhelmingly positive response from the event and the team is grateful for the opportunity to join the Houstonian Startup ecosystem.